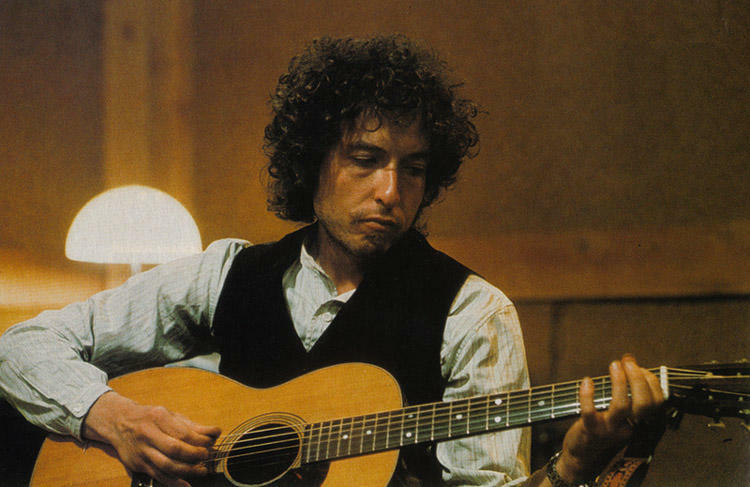 This is not a “best from 1974” list, just 5 Great songs Bob Dylan recorded in 1974. 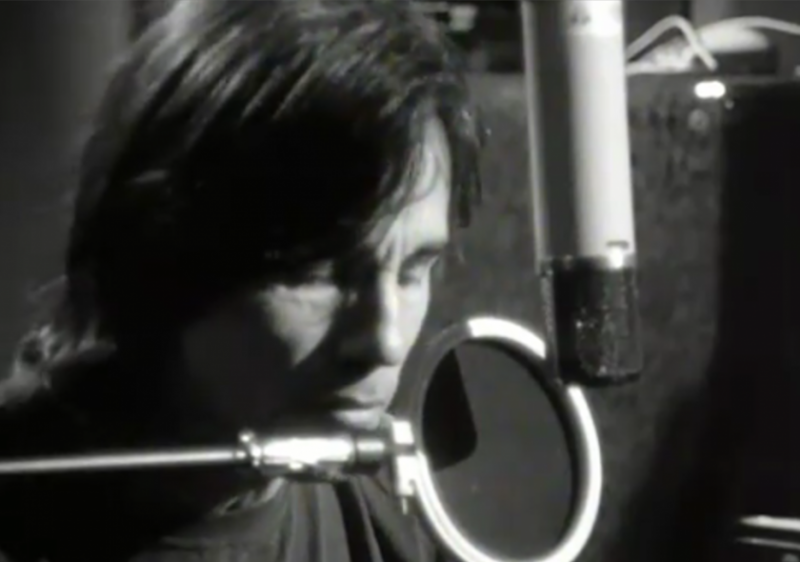 4th Blood On The Tracks recording session, produced by Bob Dylan. First released on BIOGRAPH, October 28, 1985. 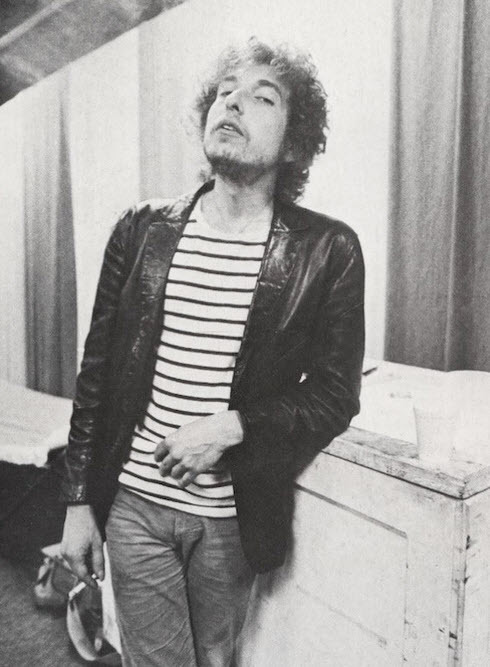 This is not a “best from 1981” list, just 5 Great songs Bob Dylan recorded in 1981. 1st Shot Of Love recording session. Produced by Jimmy Iovine. Released on THE BOOTLEG SERIES (RARE & UNRELEASED) 1961-1991, 26 March 1991. 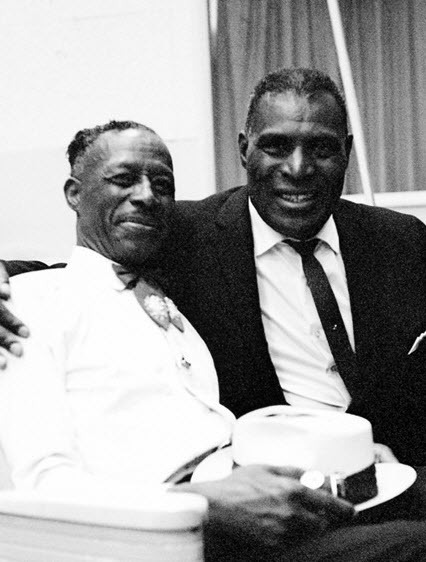 Howlin’ Wolf is for me the second greatest blues man in history. Smokestack Lightning is his best song. 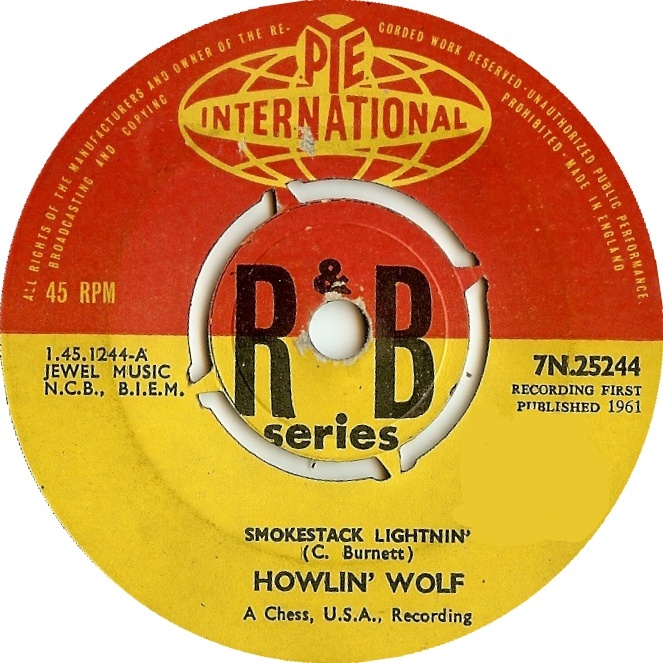 “Smokestack Lightning” (or “Smoke Stack Lightning” as listed on the original single) is a classic of the blues. 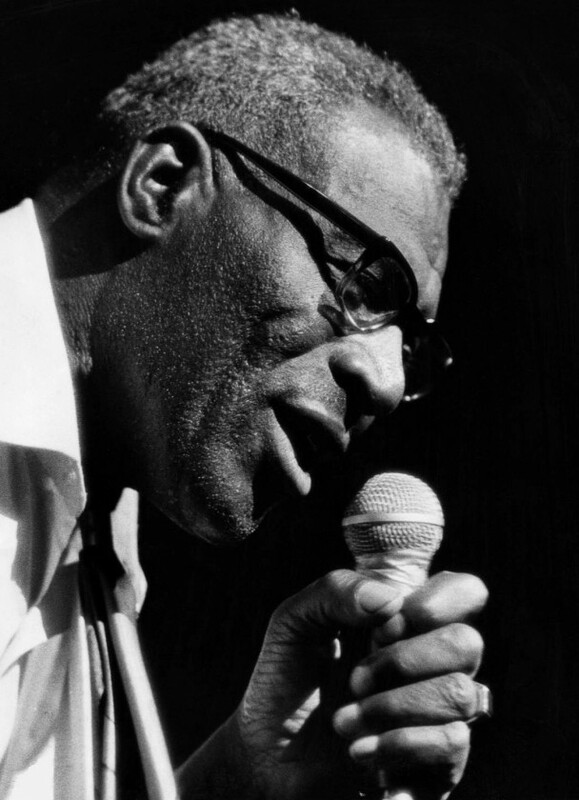 In 1956, Howlin’ Wolf recorded the song and it became one of his most popular and influential songs. It is based on earlier blues songs and numerous artists later interpreted it. “Smokestack Lightning” received a Grammy Hall of Fame Award in 1999 honoring its lasting historical significance. 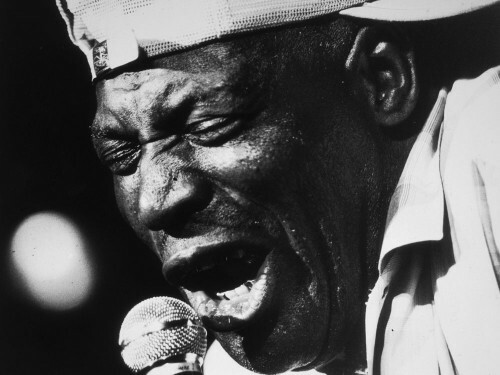 In 1985, the song was inducted into the Blues Hall of Fame in the “Classics of Blues Recordings” category. It is also included in the Rock and Roll Hall of Fame list of the “500 Songs that Shaped Rock and Roll”.